Voted Best In Client Satisfaction Realtor Again in 2018 - Thank You! 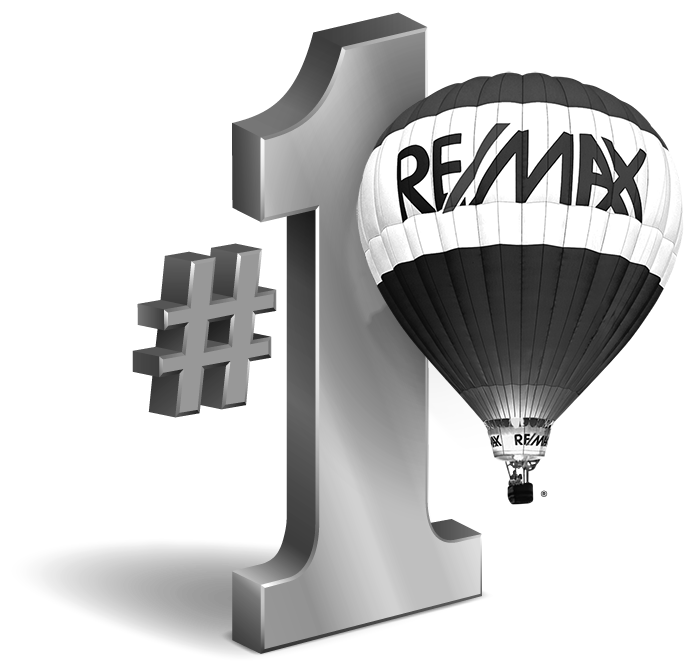 Start your search at Remax.com today. 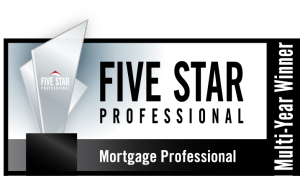 Personalized service and trusted mortgage consultation to assist with your financial future. Learn how Rob can make a difference in your experience. Network of area professionals who can help make your life easier. If you'd appreciate a down to earth buying experience where your real estate professional listens to your needs and delivers the results you deserve, contact me anytime. 206-799-2318 or email robh@remax.net. 80% of a successful sale is in the set-up. Not many agents have 30 years of painting, construction & staging experience to offer you...I do. To learn more, contact me anytime. 206-799-2318 or email robh@remax.net.